You Save: ₹ 1500 (38%). For limited period only. It may end soon. Logical Reasoning & Analytical Ability At the time of Subscription. Comprehension Skills ,Decision Making & Problem Solving At the time of Subscription. 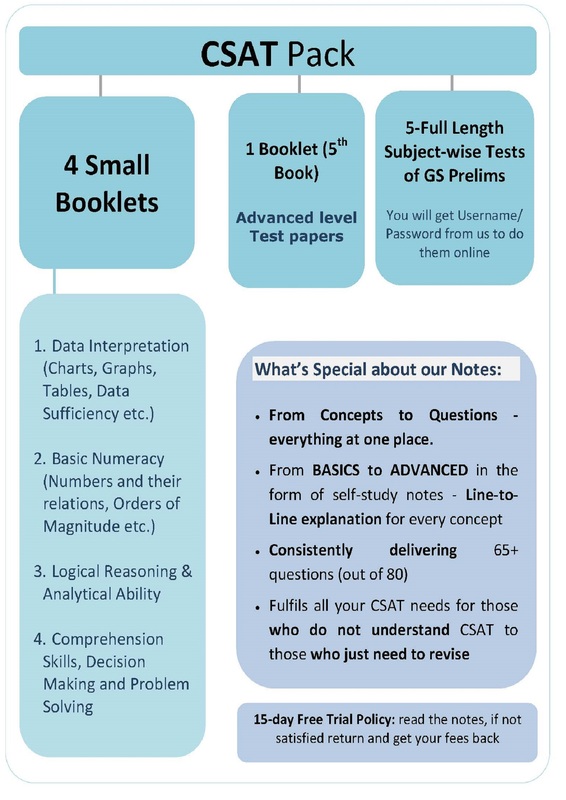 1 booklets Advanced level Test Papers Available by mid of March.